De-tangles, conditions and cares for hair. 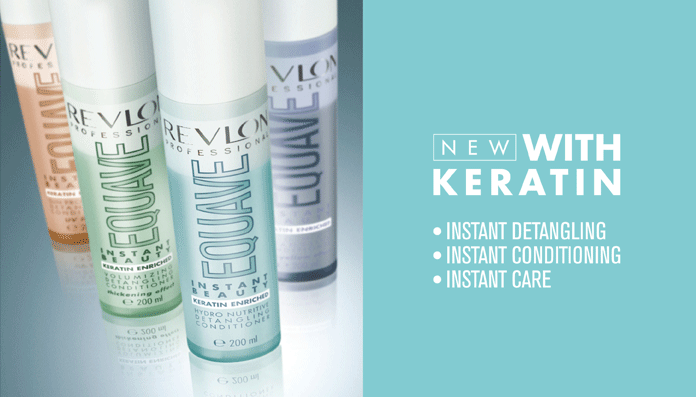 Revlon Professional Equave, the leader in INSTANT BEAUTY. Instant leave-in de-tangling conditioner.A light two-phase formula that instantly de-tangles the hair and leaves it moisturised, soft and shiny. 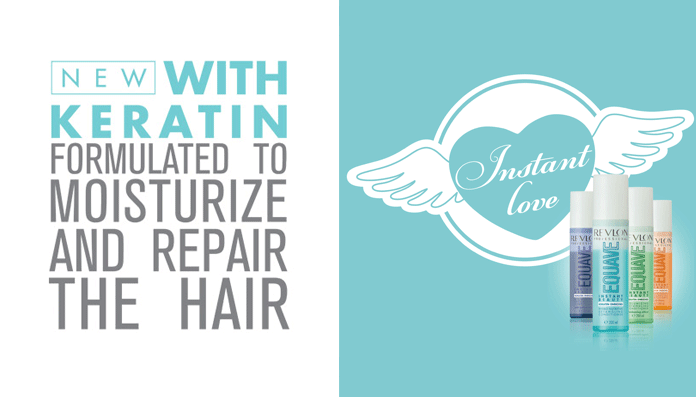 Repairs the capillary structure of dry and damaged hair. The upper phase cares for and protects the external part of the hair. The lower phase revitalized, hydrates and nourishes. Instant leave-in de-tangling conditioner for fine hair.Instantly de-tangles fine and delicate hair, providing it with natural volume and body without adding weight. The upper phase conditions and makes hair shiny. The lower phase provides hydration and nourishment. Instant leave-in de-tangling conditioner for blonde, bleached, highlighted or grey hair.Instantly de-tangles, repairs and moisturises the hair, leaving it shiny and silky. Combines the conditioning and shine of the upper phase with the hydration and nourishment of the lower phase. The anti-yellow effect: contains a high percentage of blue pigments that revive colour, enhance highlights and tone down the yellow in blonde hair. Instant leave-in de-tangling conditioner for sun-exposed hair. Specially designed for use in periods or areas where the hair is exposed to intense solar radiation. De-tangles, repairs and hydrates the capillary fibre. The upper phase provides conditioning and shine, and the lower phase hydrates and nourishes. The formula contains wide-spectrum UVA/B solar filters which offer extra protection in summer. This is the best solution to ensure your child's hair is soft and de-tangled. Contains wheat proteins to protect and condition for easier combing of wet or dry hair. Enriched with keratin to reduce friction and tangles, static electricity, hair fragility and skin sensitivity. With Apple Extract, which has moisturising, protective and antioxidant effects. Infused with a delicious green apple fragrance your kids will adore. Delicate formulas that respect children and that parents can trust!